4k00:14African giraffes. Safari - journey through the African Savannah. Of the Serengeti. Tanzania. 4k00:16Safari journey through the African Savannah. 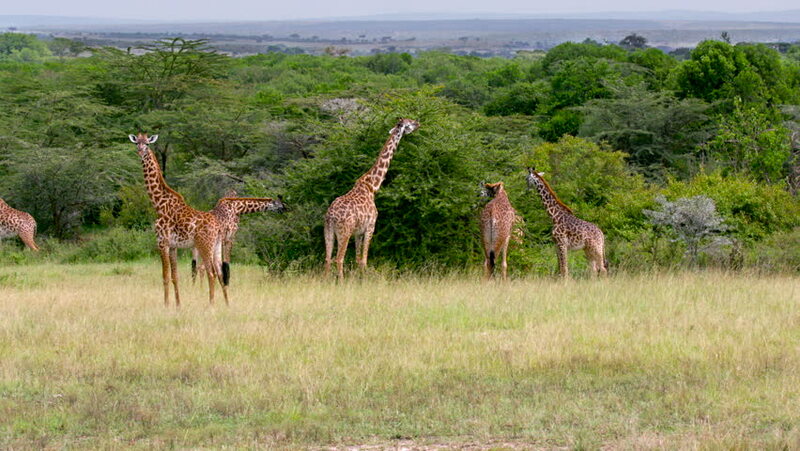 African giraffes.Tanzania.